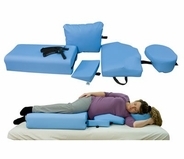 As a massage therapist, you want to deliver a completely amazing and relaxing massage to your clients. 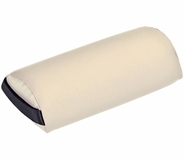 Bolsters or support pillows are massage therapy tools that really go the distance in reaching your professional massage goals. 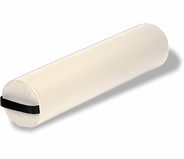 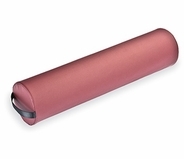 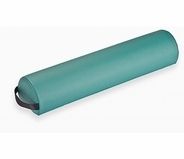 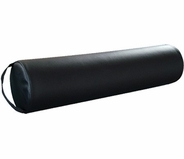 Using massage bolsters has become an essential part of any massage practice. 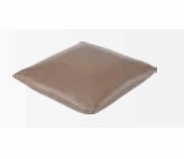 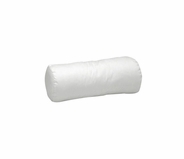 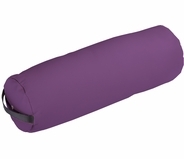 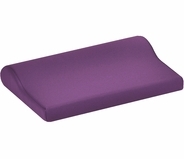 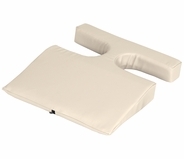 However, not all massage bolster pillows and body cushions feature the same design quality or durability. 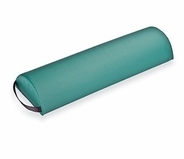 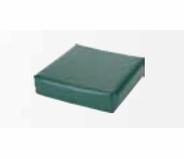 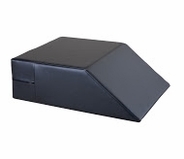 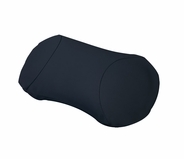 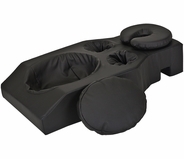 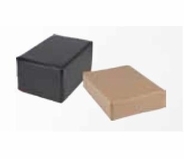 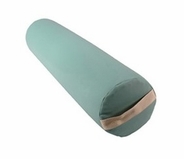 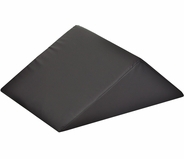 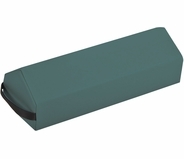 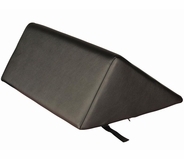 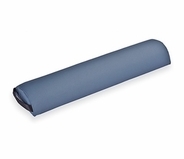 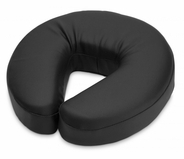 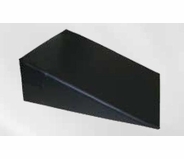 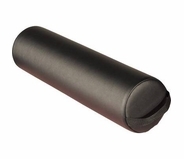 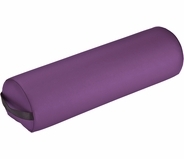 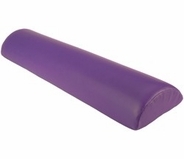 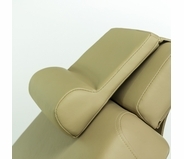 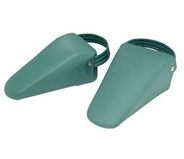 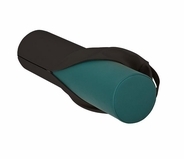 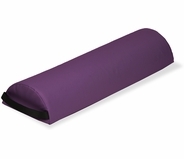 In order to get massage bolsters and cushions you can count on to keep clients comfortable while also assisting in better massage therapy, browse the diverse selection of high-quality professional massage tools at MassageTools.com. 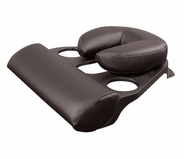 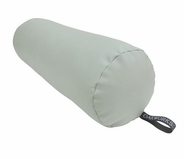 You will discover massage bolsters and body cushions for sale at MassageTools that suit any budget. 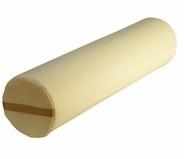 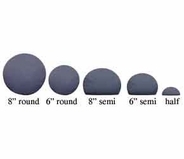 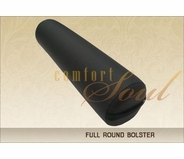 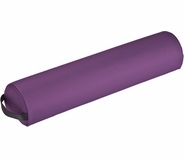 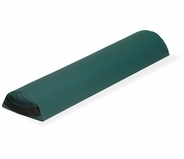 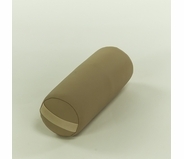 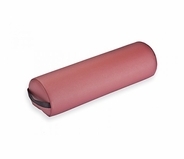 When you shop at MassageTools, you'll encounter a wide variety of bolster shapes, sizes and firmness levels. 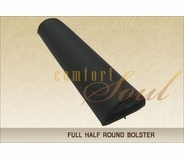 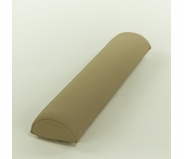 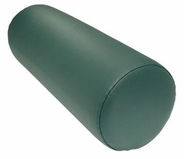 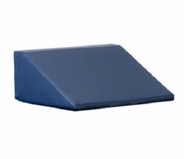 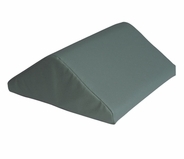 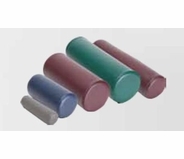 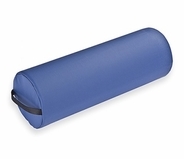 We offer massage bolsters that are specialized for a variety of treatments, including pillows for inclined and side lying positioning, in addition to massage bolsters and body cushions that are specifically designed for the knee, ankle and neck. 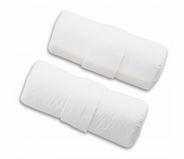 You will also find prenatal bolsters to deliver a relaxing massage to pregnant clients as well as replacement massage bolster covers. 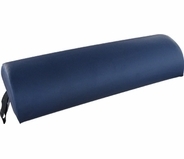 Each product available here at MassageTools has been carefully selected due to its excellent quality and noteworthy results from actual massage clients. 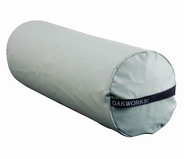 The selection of massage bolsters and body cushions come from some of the industry's most trusted brand names, including Oakworks, Spa Luxe and Earthlite. 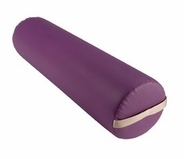 Contact MassageTools today with any questions. 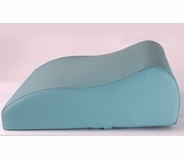 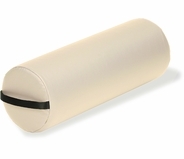 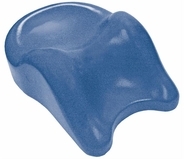 MassageTools' product specialists are available to help you select the ideal massage bolster or body cushion for your salon, day spa or massage therapy situation.